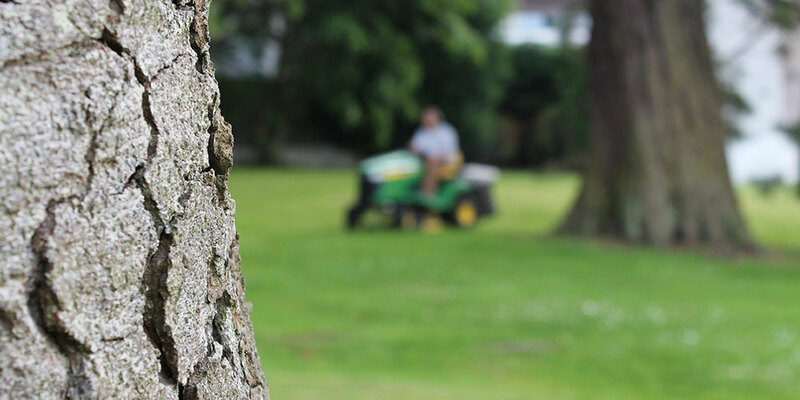 The lawn is the focal point for many outdoor areas, the MDR Landscapes team provide all the services in order to maintain a healthy and lush lawn. These services include regular mowing, edging, fertilizing, spraying to remove lawn weeds, moss control and scarification. 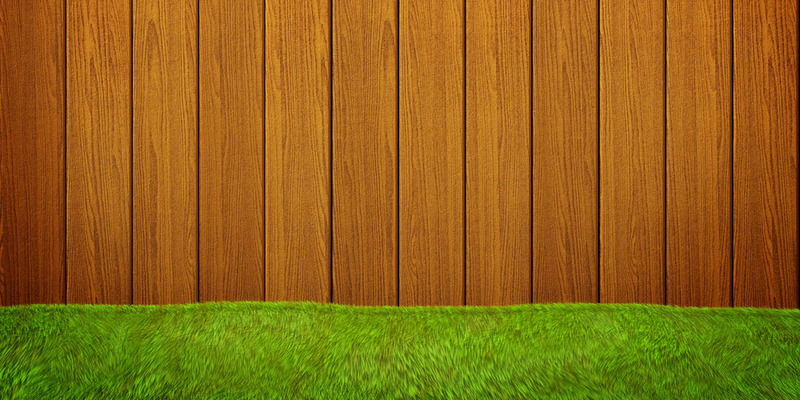 A plan can be constructed to maintain the lawn to your desired preferences with your budget in mind. MDR Landscapes provide a full landscaping service including laying of patios, pathways, walls, laying of lawns, lighting and planting. All work is carried out to current regulatory standards and work is done in a timely manner to avoid disruption. Shrubs and hedges provide the backdrop and principle planting architecture of many grounds and gardens. 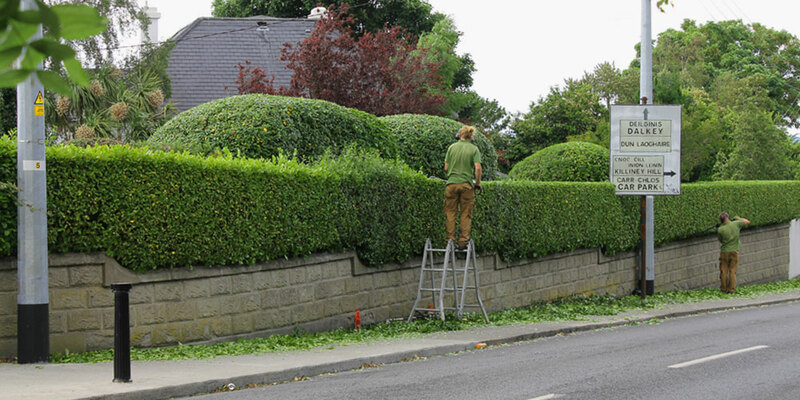 In order to maintain the structure of the shrubs and hedges they require regular pruning. Some shrubs and hedges will need a heavy pruning in order to rejuvenate them to their desired shape . The MDR Landscapes team have a versatile selection of machines and the expertise to ensure the best finish. 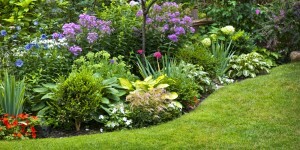 Shrub and flower beds need to be maintained regularly in order to prevent a build-up of weeds, as part of a regular schedule beds can be weeded and the soil turned to give a fresh appearance. 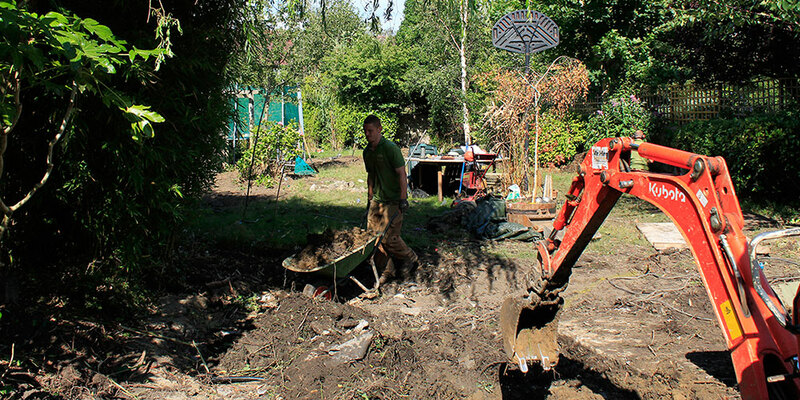 Beds can also be mulched using woodchip or a specific mulch in order to suppress weeds and enhance the appearance of the beds. 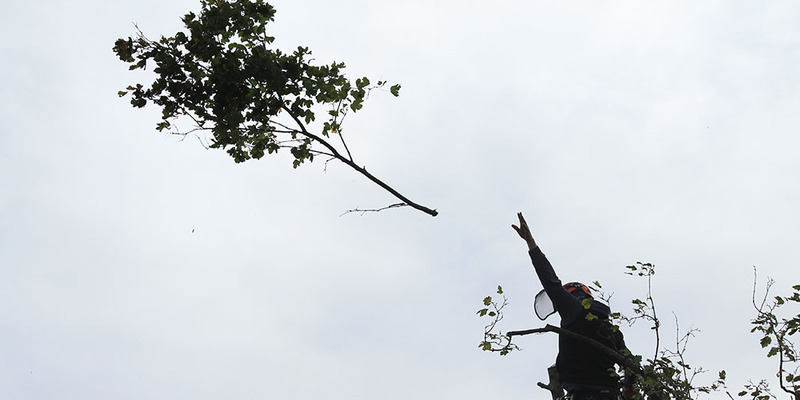 At MDR Landscapes we provide a full tree surgery service from removal of trees to crown reduction and thinning, please click on the Tree Surgery section for all the services that are provided.ts. With autumns arrival falling leaves can be a big problem. 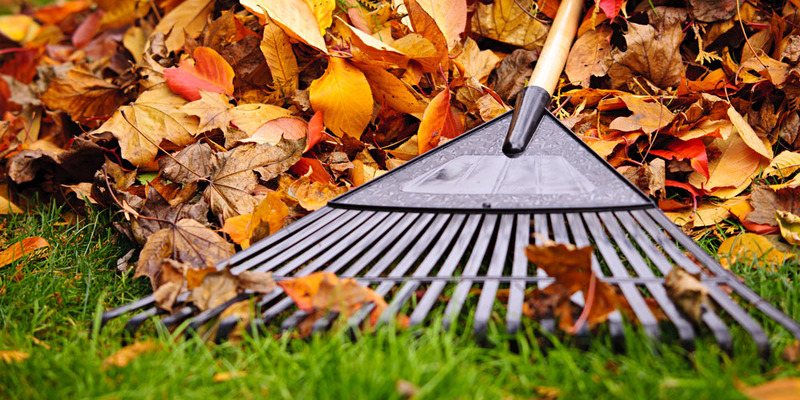 The MDR Landscapes team has the required machines to ensure that all autumn debris is removed to enhance the appearance of the grounds. All removed debris is recycled and mulched to create compost. 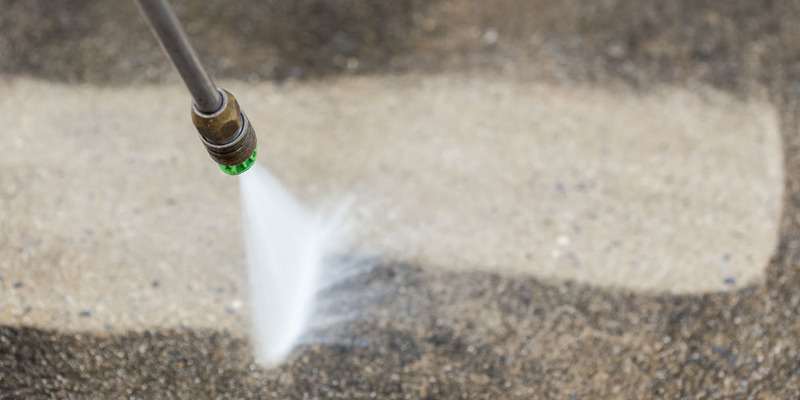 Solid surfaces over time can become covered with algae and accumulated contaminants, at MDR Landscapes we offer a power washing washing service to remove the contaminants and restore the surfaces. Surfaces can also be sealed to prevent the build-up of contaminants in the future. 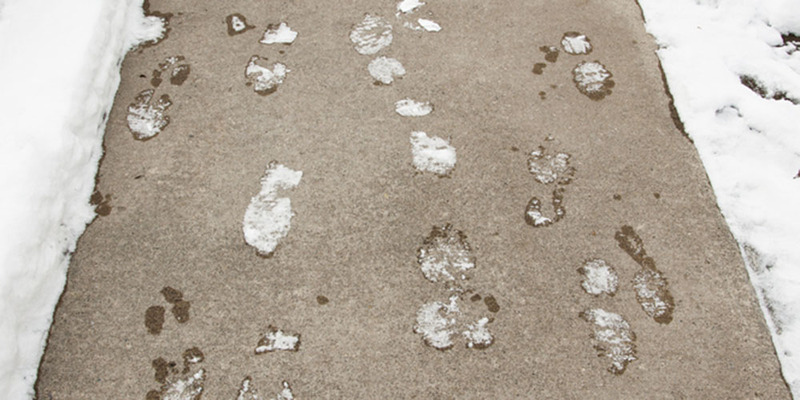 With winter in Ireland being unpredictable the tendency can be for rain followed by frosty nights which often leads to slippery surfaces which present a danger to employees and visitors. As part of regular maintenance we provide a snow removal and salting service for clients. 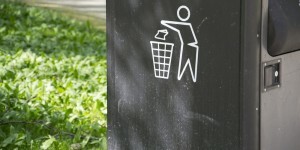 As part of a maintenance contracts the MDR Landscapes team can ensure that the premises are free from litter. MDR Landscapes provide a full service for the erection of fencing and sheds. Fencing provides a barrier both visually and physically and can enhance the look of the garden. We provide all fencing including willow fencing panels and can get custom sheds built to suit all tastes and space restrictions. Solid surfaces tend to be a large part of most grounds. Pathways and tarmacadam surfaces can quickly be covered in weeds due to the wet and warm Irish climate. 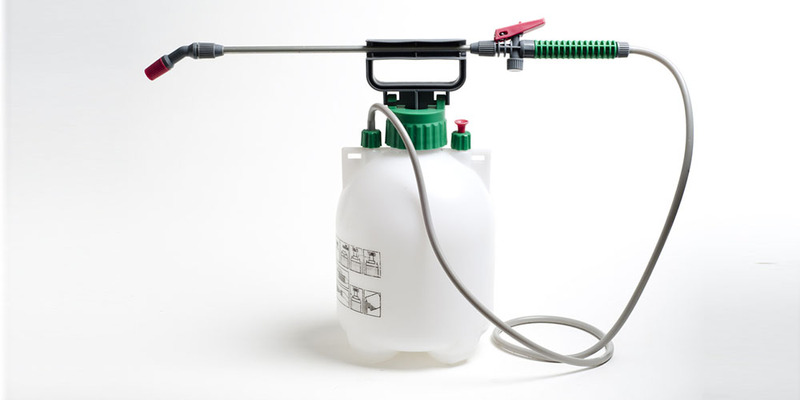 MDR Landscapes provide a full spraying service to ensure solid surfaces are free from weeds. 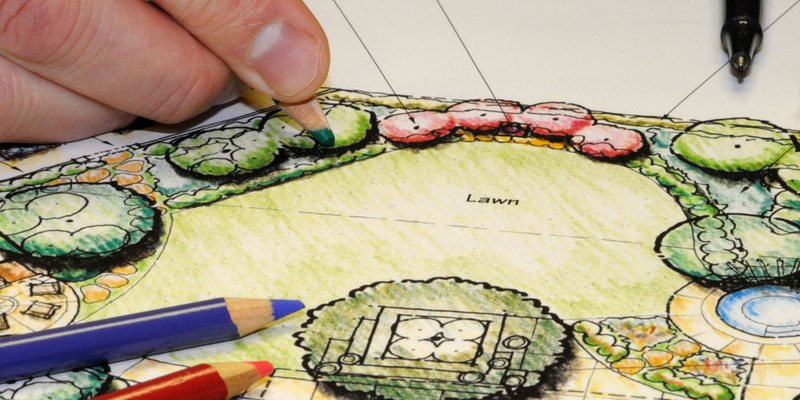 MDR Landscapes have our own landscape designer to provide a full design service and indicate what is possible with the space that you have and the budget for the project. With a number of consultations a plan can be drawn up with a full list of materials and drawings to show what the final design will look like. If the client is happy with the design the landscaping team can begin work to create the landscape. 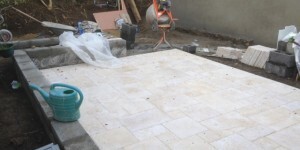 With our team of pavers we can create amazing spaces using many different types of materials. Popular stone choices are Egyptian limestone, Travertine, Kota blue limestone and Oatmeal granite. We also build concrete planters, granite walls, concrete walls and separate sloping gardens into different levels. We also install different types of kerbing to separate lawns from beds and to give definition to gardens. 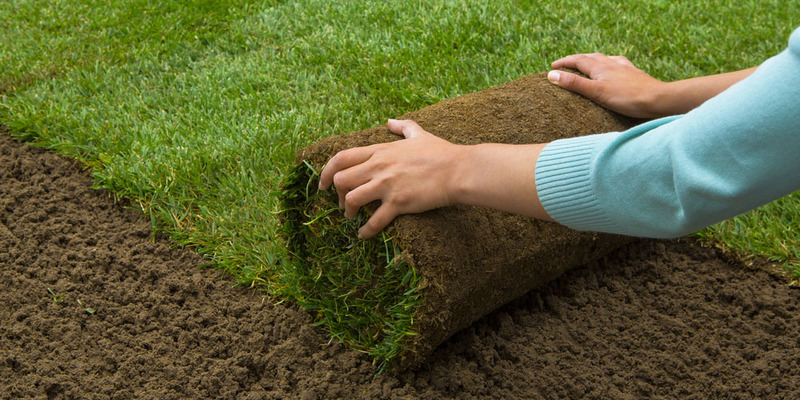 If you need a lawn replaced or a new lawn laid the MDR Landscapes team have all the right tools and expertise in order to achieve your dream lawn. From seeded lawns for those large areas to roll out lawns for that instant effect. The MDR Landscapes team also fit artificial grass for people who don’t want the fuss of maintaining a lawn or need an area where the kids aren’t always going to be filthy from playing there. 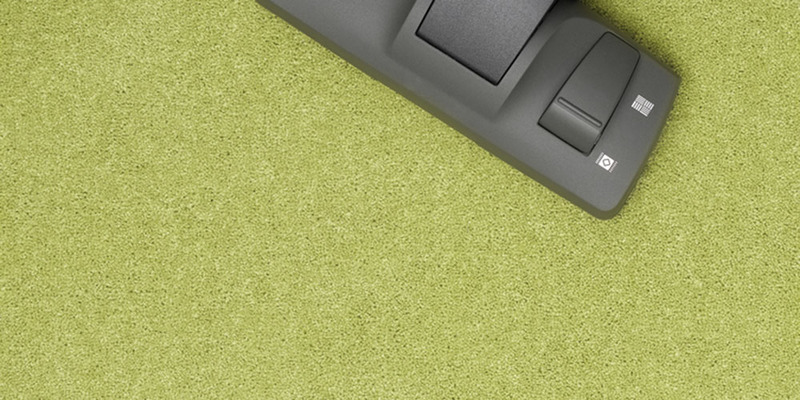 As part of a maintenance contracts with property management companies the MDR Landscapes team can provide full cleaning services for common areas in apartment blocks and offices to give an all round service to the client.